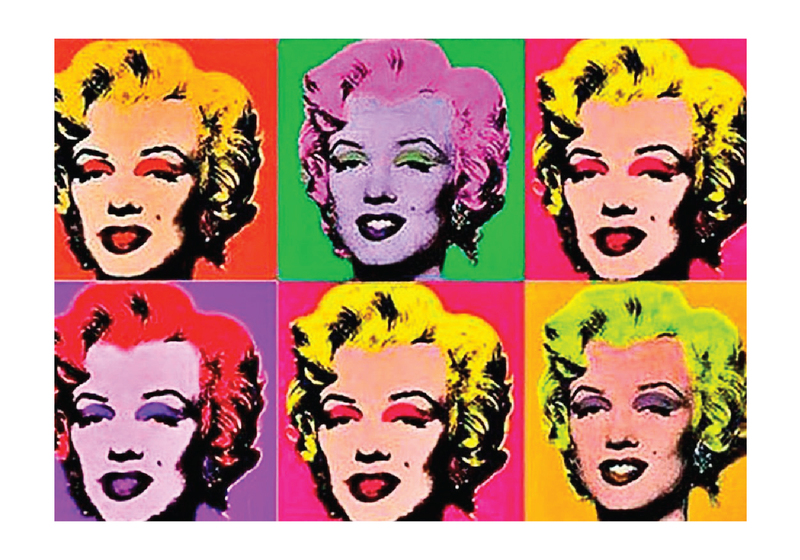 Take a guided tour of the new Andy Warhol exhibit at the Whitney Museum of American Art. After the museum, enjoy a light lunch at The Center while we watch a documentary all about Andy Warhol’s artistic and personal impact on society. or call the Front Desk at (718) 627-4300. For more information, click here to email Ashley Rosen, or call her at (718) 954-3128.